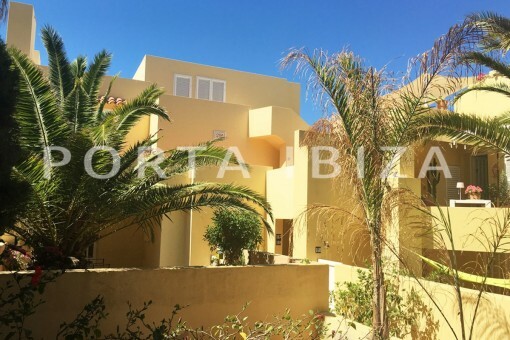 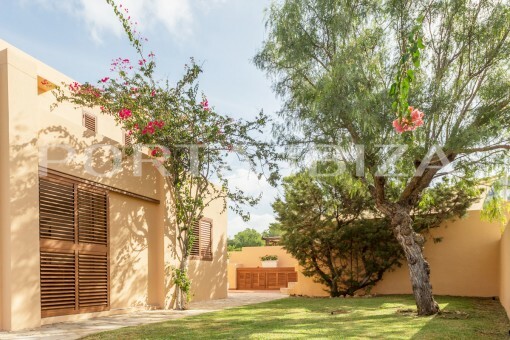 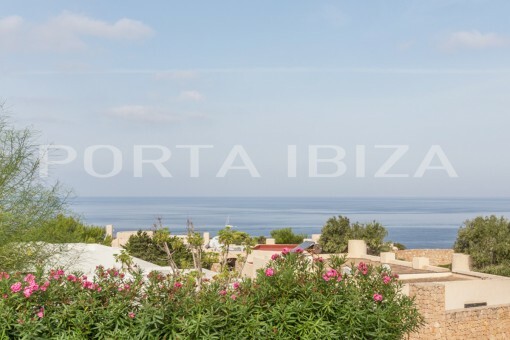 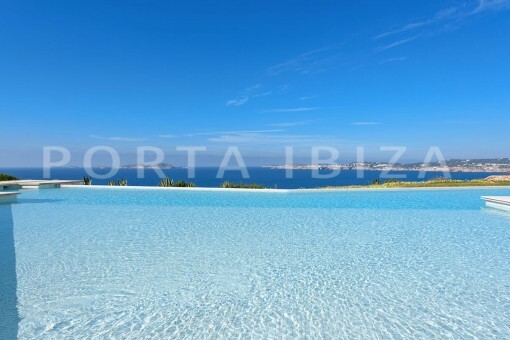 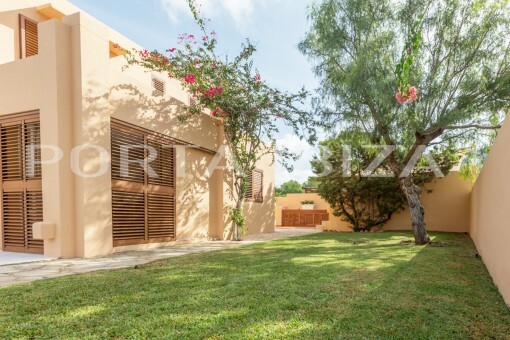 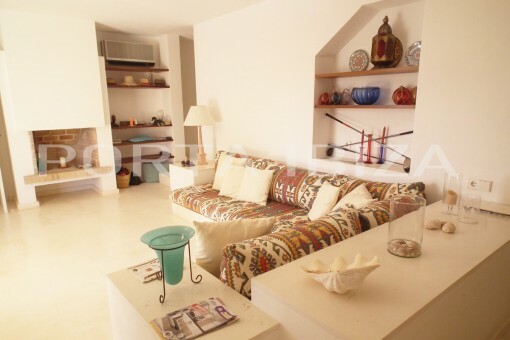 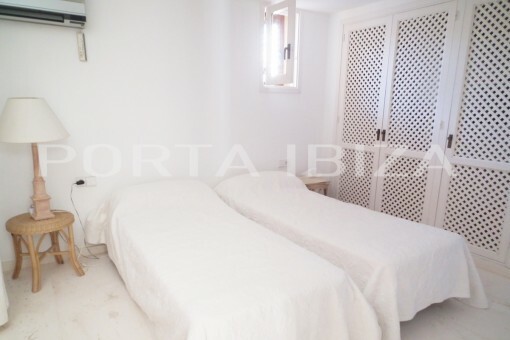 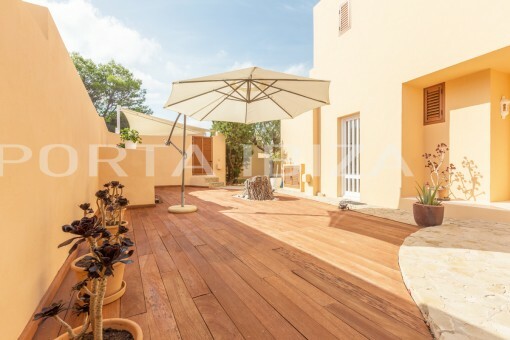 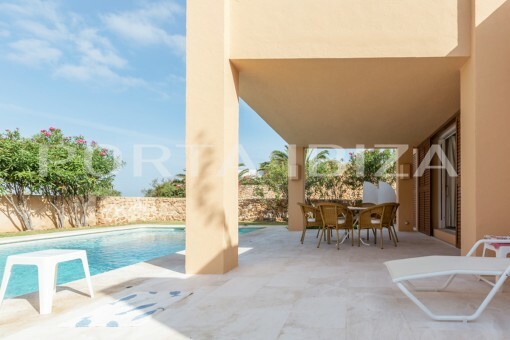 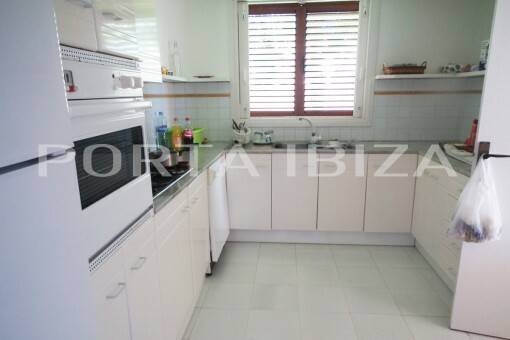 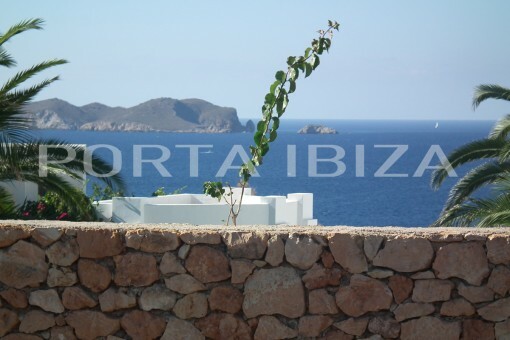 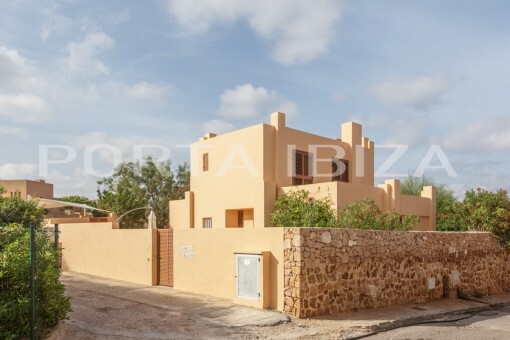 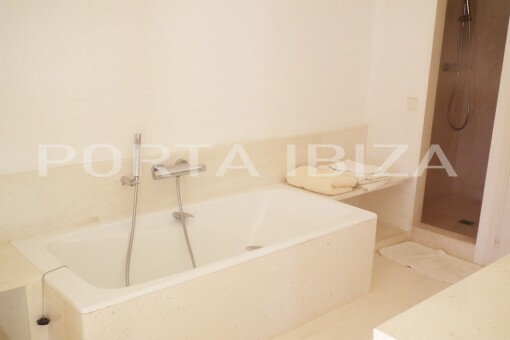 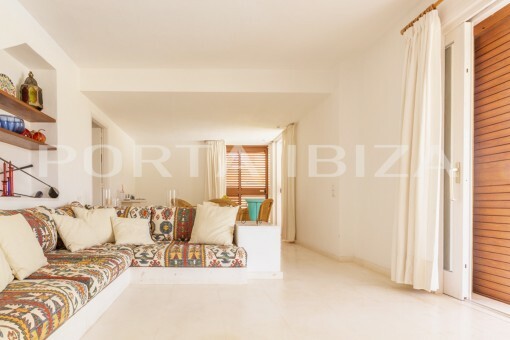 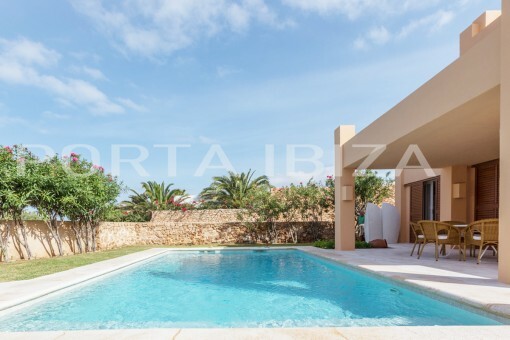 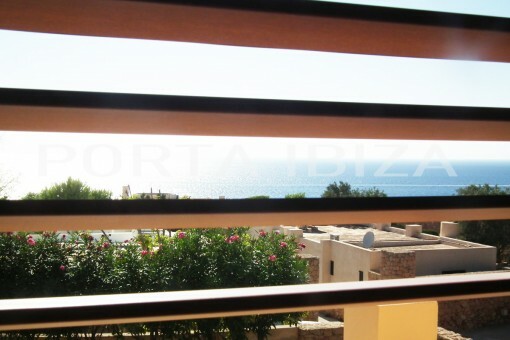 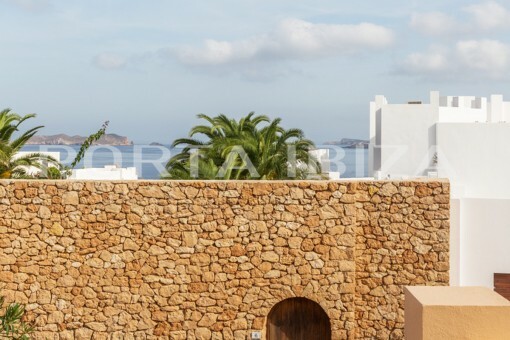 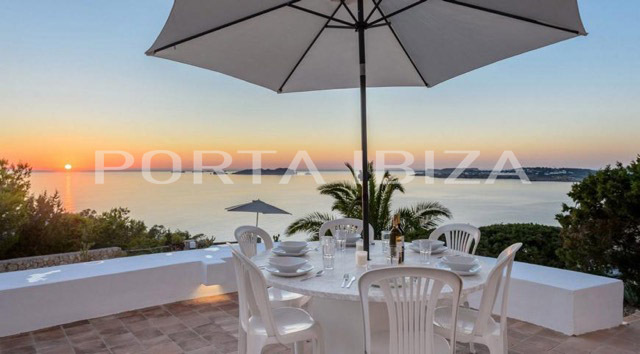 This very well maintained property is located in the exclusive urbanization Calo den Real, on the west coast of Ibiza with its popular beaches Cala Carbo, Cala Vadella, Cala Moli, Cala Conta and Cala Bassa. 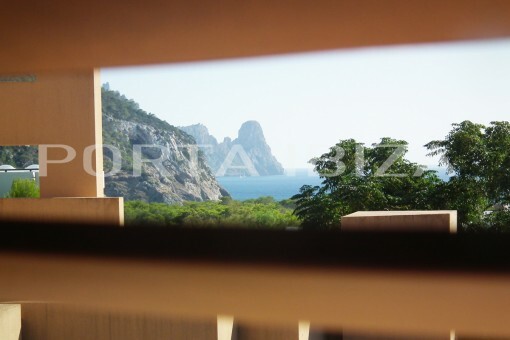 In the urbanization there are three different accesses to the sea which you can reach all within a very short time on foot. 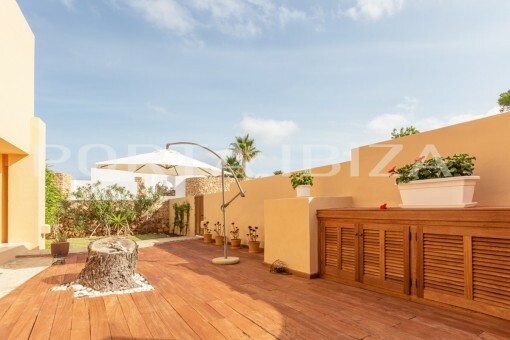 The house offers a living area of 146m2 on two levels. 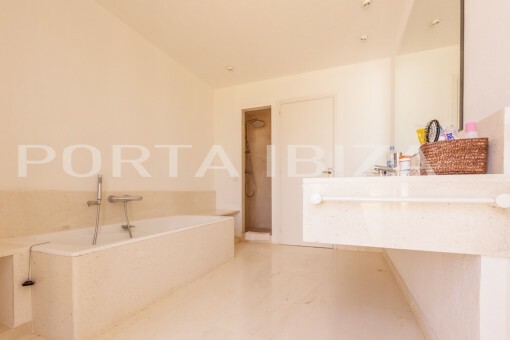 In the lower area there is the living room with fireplace, a separate kitchen and a utility room, a bedroom with bathroom en suite and a guest bathroom. 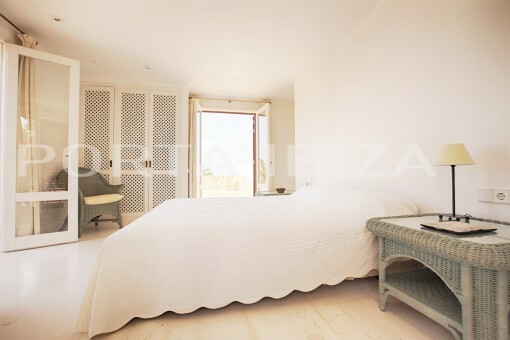 In the upper living area is the second bedroom with a bathroom en suite and access to the terrace with a beautiful view. 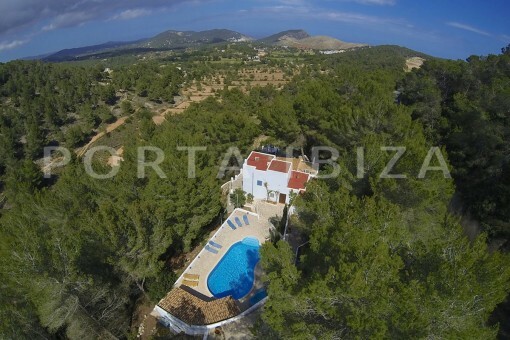 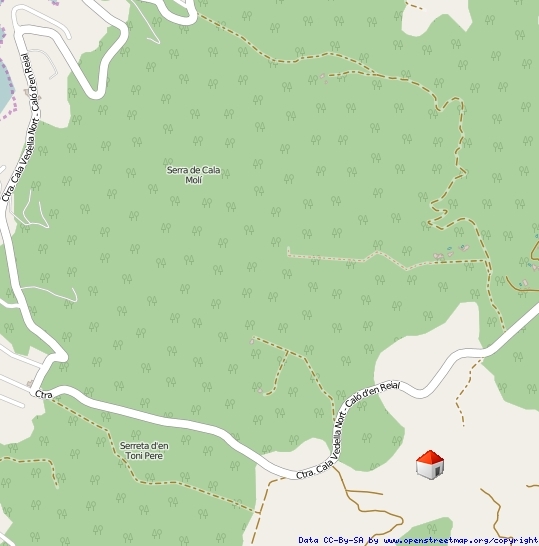 I'm interested in: Beautiful villa in the southwest (Objekt-Nr.101844).